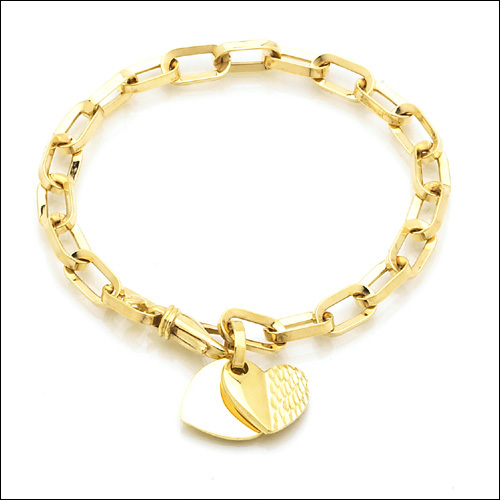 We are proud to carry Leslie’s gold jewelry. They have the highest quality, a wide range of styles ... and the unparalleled Leslie's Lifetime Guarantee. 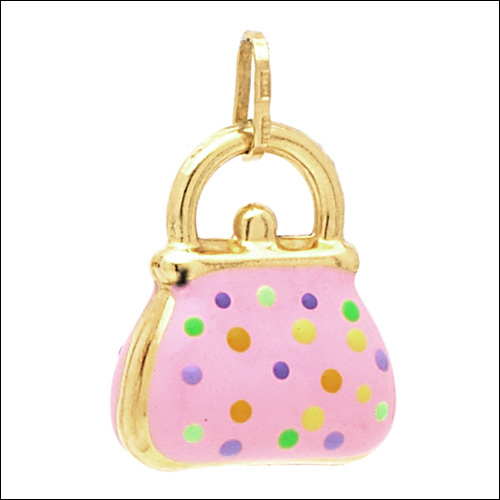 Breakage, damage and defect are covered when you purchase Leslie's gold jewelry from us. There are link and rope necklace styles, available in various lengths to suit your needs. Consider a matching bracelet to create the perfect emsemble. 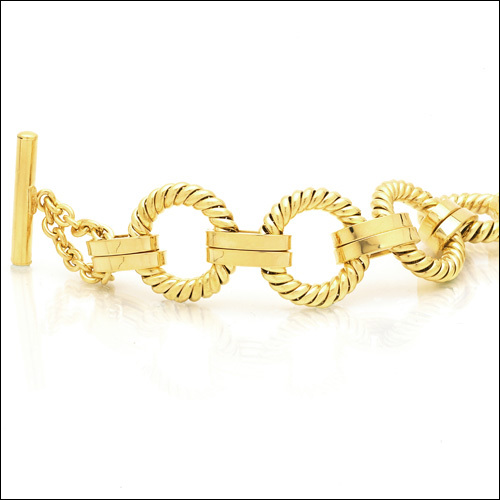 Link and rope bracelets, flexible bangles, men’s bracelets and ID styles are just the beginning. They make the perfect gift. We have the earrings that are just right for you, including threaders, danglers, huggies, posts, gold and gemstone styles. Leslie's has a huge selection of fun, fashionable rings to choose from, including bi-color, domed, laser cut, stackables, diamond cut, tri-color and even pearls!